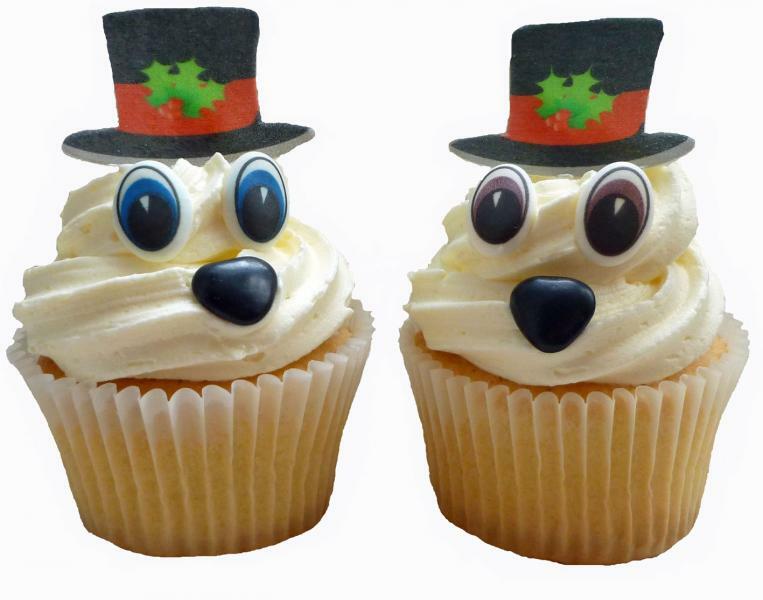 Welcome in the festive season this year with these fun Snoman Cupcakes! 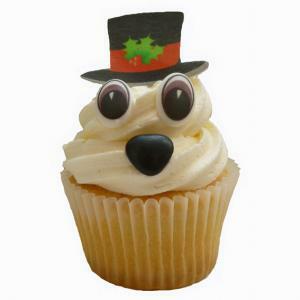 This set creates 6 Christmas Snowmen Cupcakes and includes 6 pairs of eyes, 6 snowman hats and 6 coal black chocolate noses. Simply bake and ice your cupcakes and position the snowman hat, eyes and nose to make your Cupcake Character.